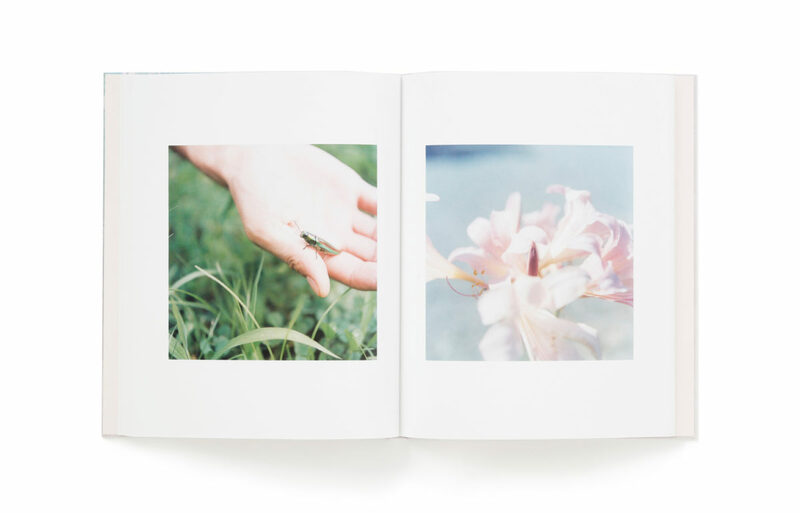 Rinko Kawauchi — a photographer whose presence has spread across borders while drawing acclaim from both Japan and throughout the West. This pioneer of a new age of photography now brings you a solo exhibition of reflection — unifying both works from her first, signature collection as well as her newest compilation of photographs. 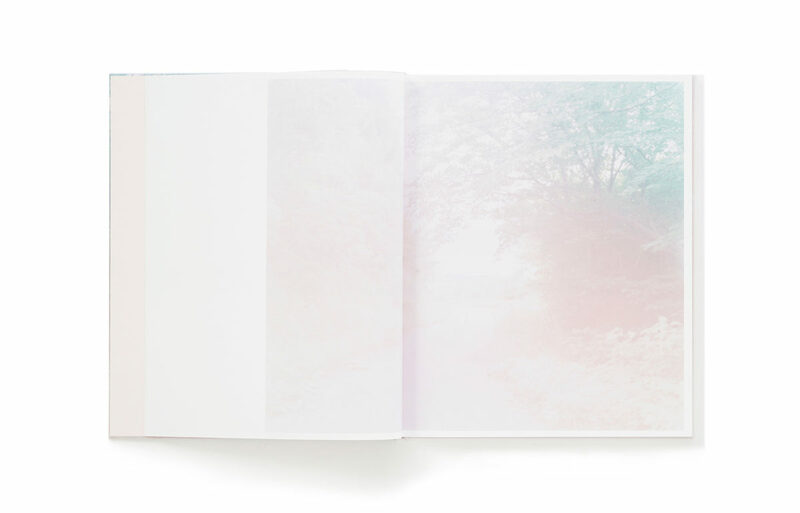 Her exhibition begins in January of 2016 at the Museum of Contemporary Art, Kumamoto. 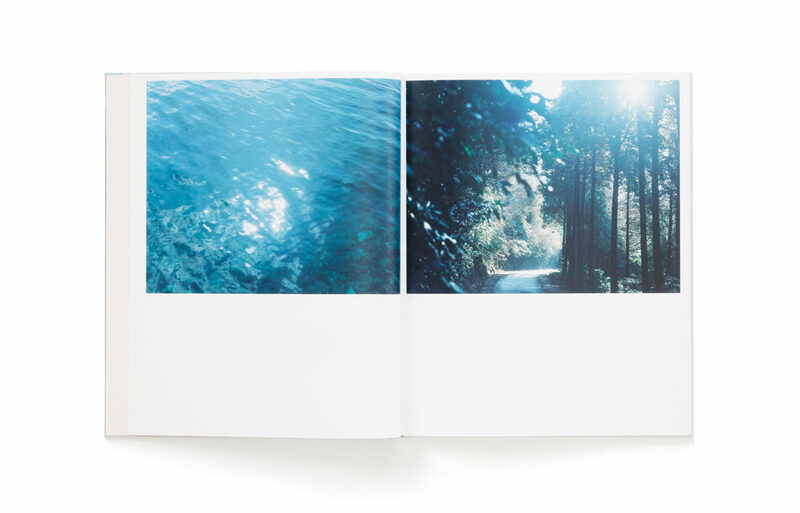 This text, serving as an exhibition catalogue, functions also as a photobook of Kawauchi’s newly opened exhibition for The river embraced me. 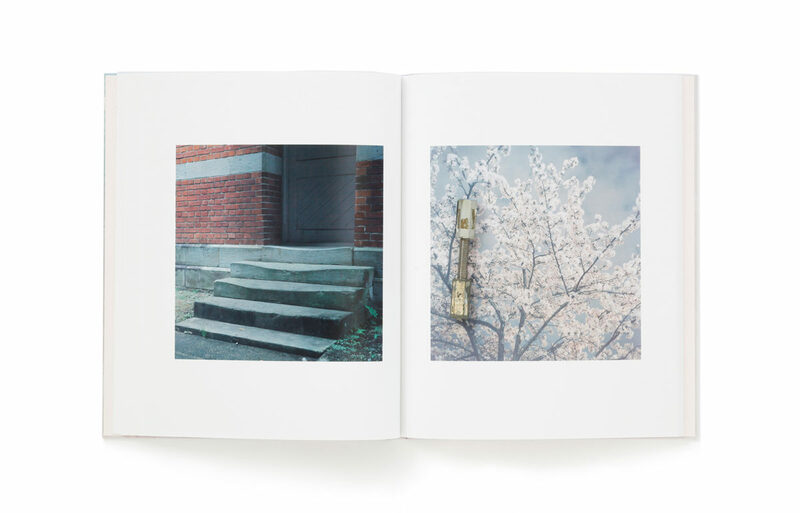 Her exhibition unifies the stories of people’s memories with works of photography — featuring her brand new works shot across forty different locations, all inspired by memories of the people of Kumamoto. By capturing the backdrops of these recollections, the experience brings life to memory within the photographer, and as such allows the viewer to feel the budding of memories of their own. Within time, flowing like a river, we find our memories embracing all of us. 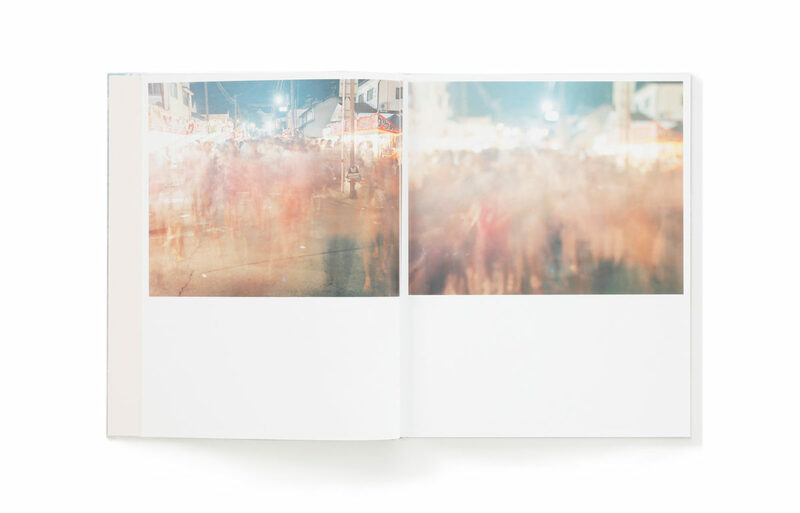 Through the scenes and places captured within these photographs, one finds this photo collection to be overflowing with refreshing moments — ones that open the doors to our own memory. 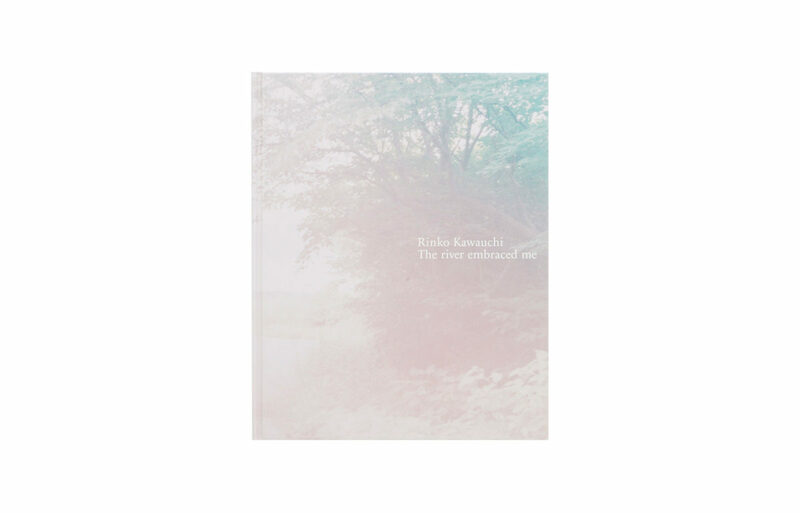 Through opening a new frontier through Aso in Kumamoto as the backdrop of Kawauchi’s previous work “Ametsuchi,” we find her continuing her foresighted expression of what it means to feel “alive in the moment” throughout this newest work. 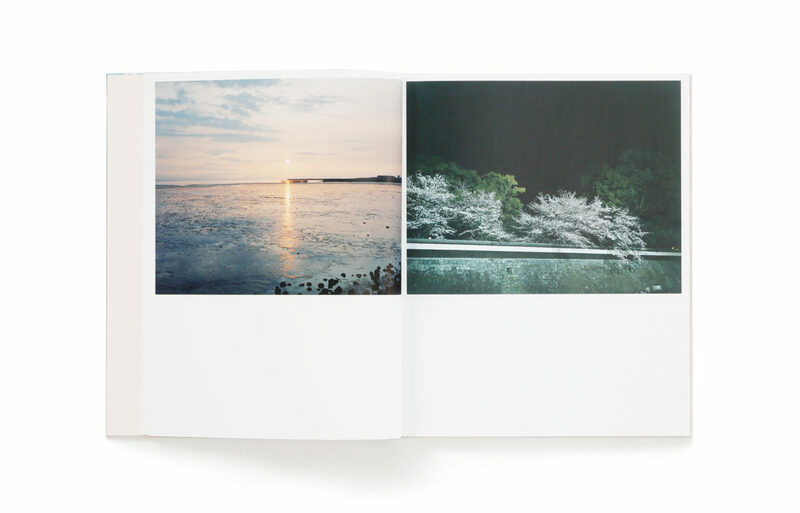 Through this book, one can definitively see Kawauchi’s continuously unfolding potential.